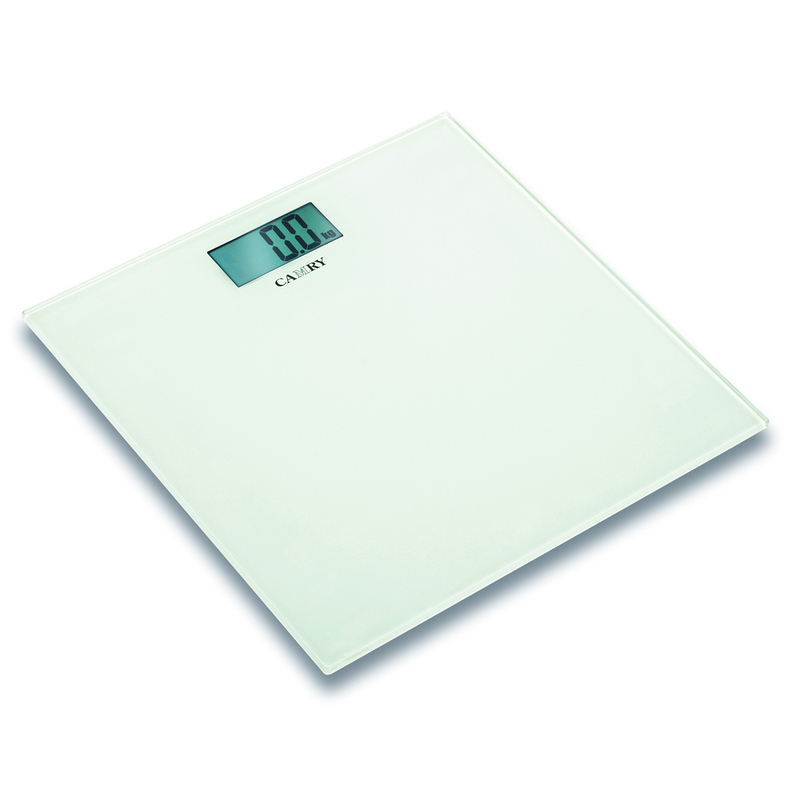 helps you to keep a check on our weight while sitting at home and get accurate readings. You can keep a close eye on the daily change of your body condition. 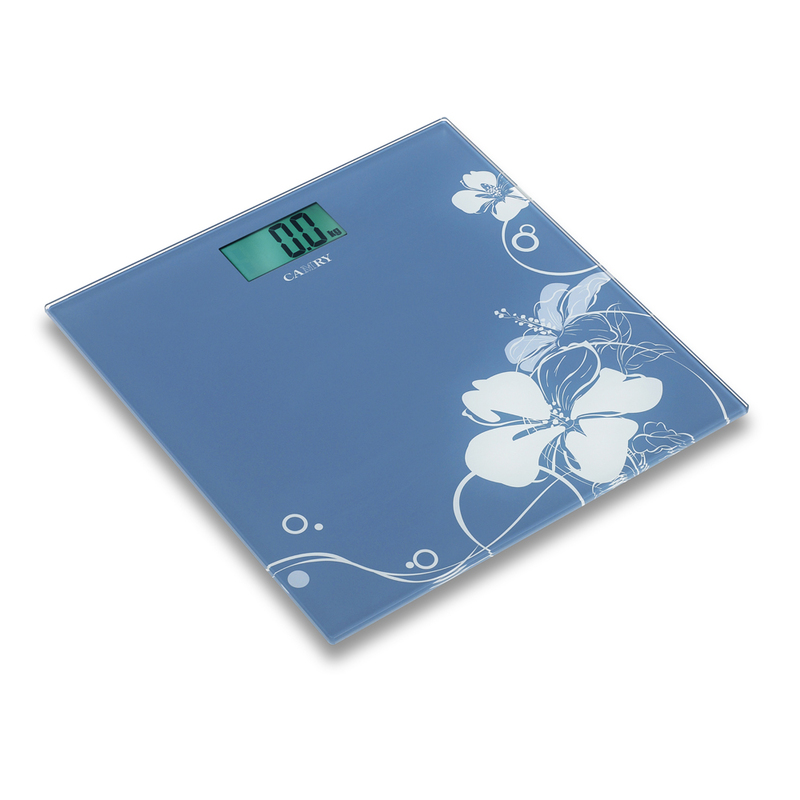 It is durable, simple and easy to use weighing scale. It comes with the features like low battery/over load indicators. It has the capacity to hold up to180 kgs. 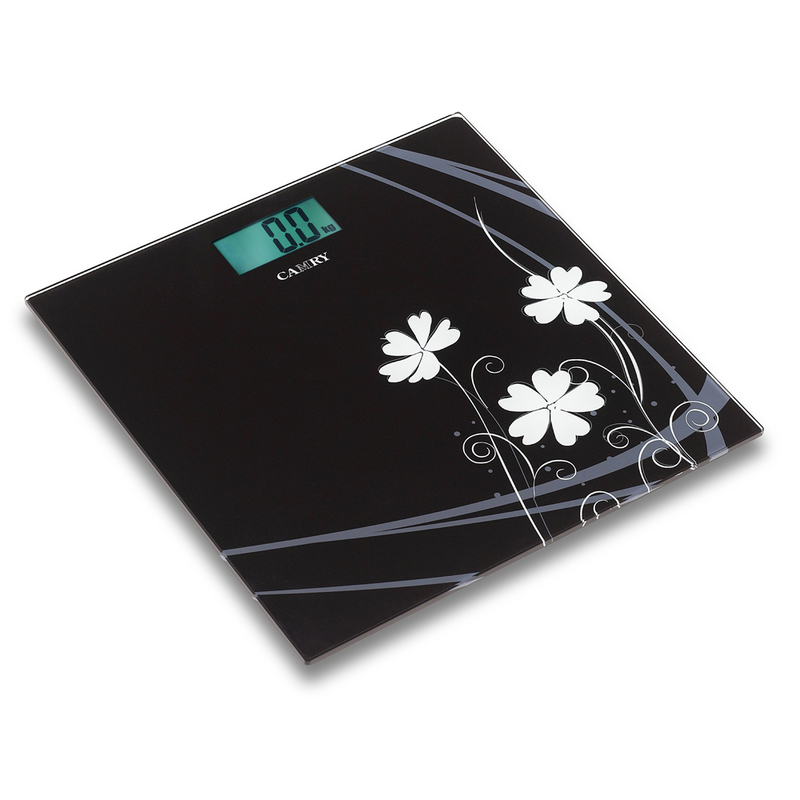 Buy Camry EB9301 Electronic Weighing Scale in Pakistan from Buyoye.pk only at Rs. 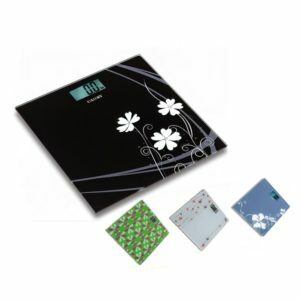 1949/- with 7 Days Warranty and Cash on Delivery Offer. BuyOye.pk store has a huge collection of all Exercise & Fitness products from Camry available at the most affordable prices. We are providing the best Camry EB9301 Electronic Weighing Scale price in Pakistan with fast home delivery within 48 to 72 hours to all major cities including Lahore, Karachi, Islamabad, Rawalpindi, Faisalabad, Gujranwala, Sargodha, Multan, Sialkot, Peshawar, Quetta and all over Pakistan.